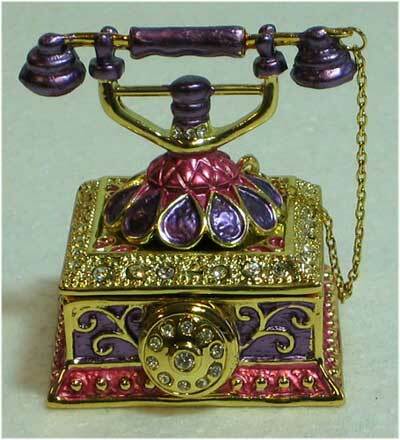 This Princess Phone trinket box would be a great addition to you collection of trinket boxes. Use it as a home decor. It would be a great gift as well.